I was really excited to read a novel by JK Rowling that wasn't part of the Harry Potter series. My big question was, could she write another hit? I have to say, I forgot who I was reading, and for that, I'm impressed. However, I found the novel overly complicated. So much so, I wondered if JK was just doing it to prove that she could. The Cuckoo's Calling is a mystery novel surrounding the death of a famous model, Lula Landry. We follow a private detective, Strike, as he tries to navigate what happened the night of Lula's "suicide". We also get some insight into Strike's personal life. There were lots of twists and turns in this book that kept me reading. 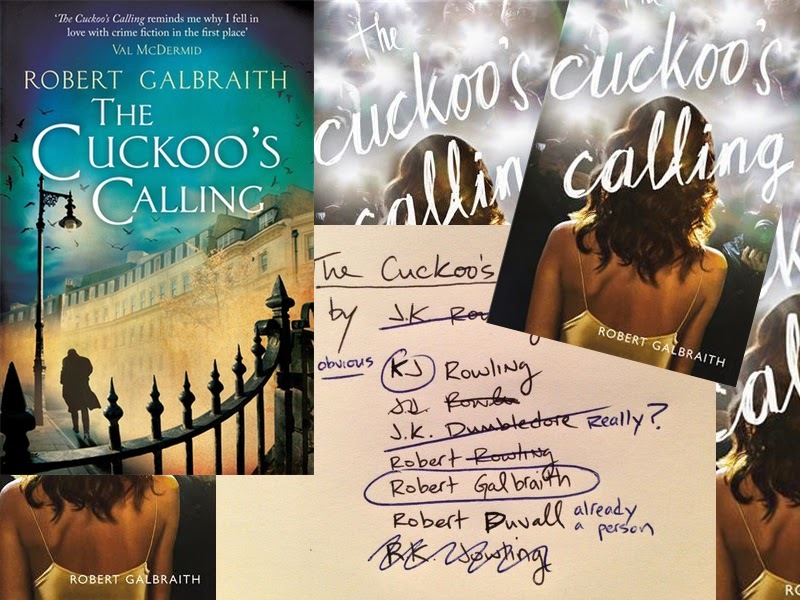 Is this novel the next Harry Potter? But it is a decent page turner well-suited for a relaxing vacation read.